Bengaluru (Karnataka) [India], Mar 13 (ANI): Karnataka BJP Chief BS Yeddyurappa on Wednesday said Dr Umesh Jadhav will contest elections from Kalaburagi against Congress leader Mallikarjun Kharge, while Tejaswini Ananth Kumar is likely to contest from Bengaluru South. 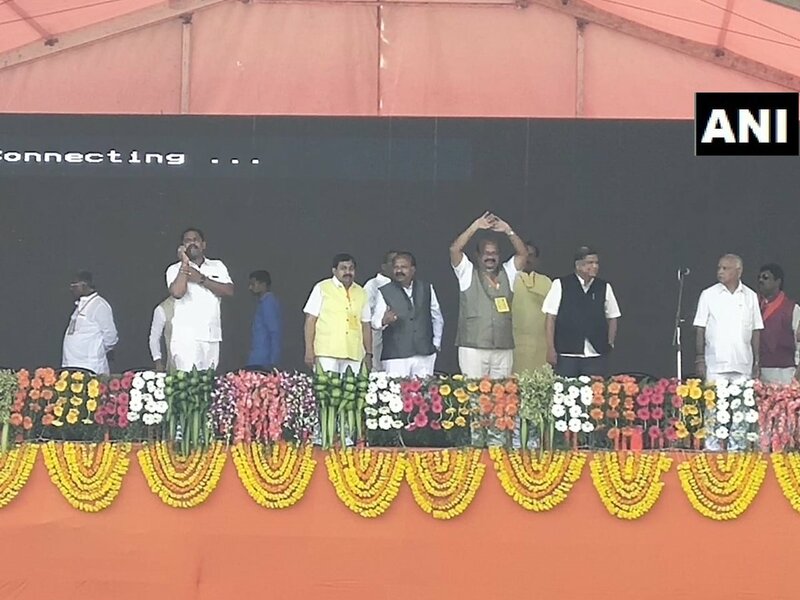 Kalaburagi (Karnataka) [India], Mar 6 (ANI): Amid rumours of the Bharatiya Janata Party (BJP), Former Congress MLA Dr Umesh Jadhav on Wednesday was seen on the dais at the venue of the Prime Minister Narendra Modi event. 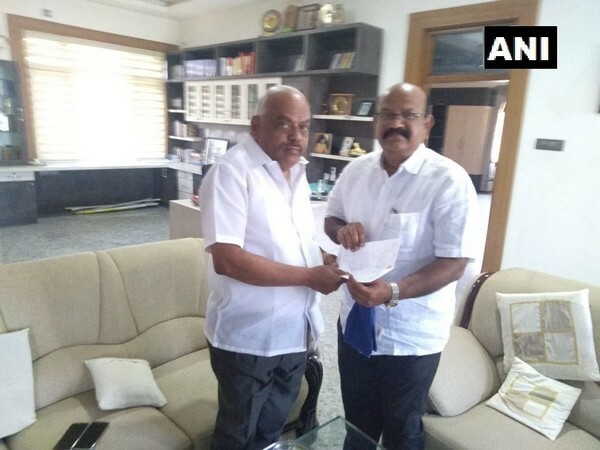 Kolar (Karnataka) [India], Mar 4 (ANI): Congress Member of Legislative Assembly (MLA) Dr Umesh Jadhav on Monday submitted his resignation to the Speaker of Karnataka Legislative Assembly, K. R. Ramesh Kumar amidst rumors of him joining Bharatiya Janata Party (BJP). Bangalore (Karnataka) [India], Feb 13 (ANI): Karnataka irrigation minister D K Shivakumar on Wednesday confirmed that four dissenting MLAs, who have reportedly gone missing from the last few days, have returned to Bangalore.